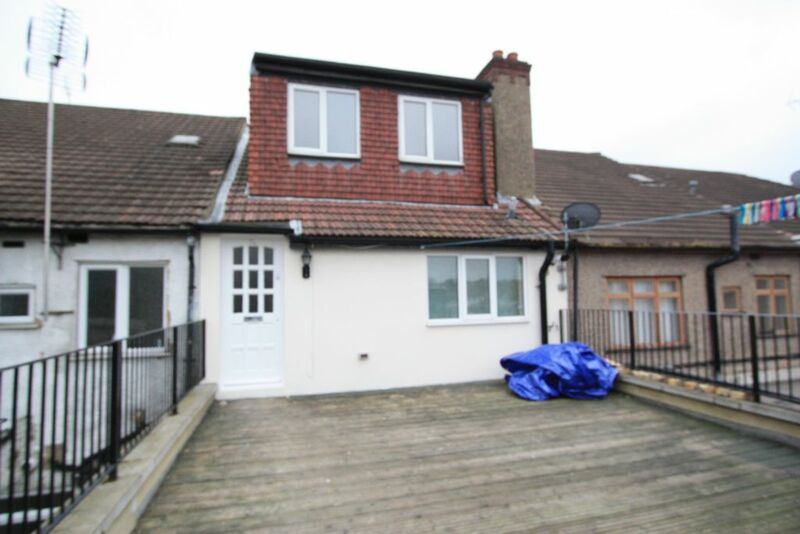 Ashton Reeves are proud to offer this 4 bedroom s/level flat located on top of a shop. Situation in the heart of Nuxley Village. Features include 4 double bedrooms, GCH, modern fitted kitchen & bathroom, laminate flooring, and a decked roof garden. It has been been fully redecorated throughout. Property also has access to shared off street parking. Available now. Sorry NO DSS. Property comes with cooker only, no white goods provided.